Want to get the latest news and specials from your Queens plumber? Sign up for Bluewater Plumbing, Heating, and Air Conditioning's online newsletter using the form below! 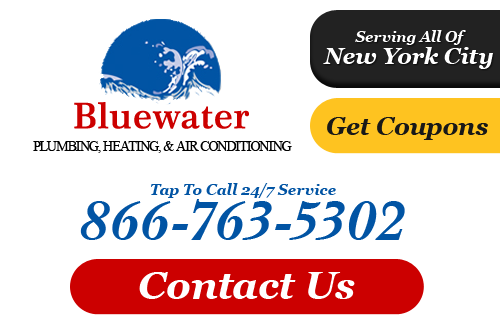 If you would like to receive news from your Queens plumber, please call Bluewater Plumbing, Heating, and Air Conditioning at 866-763-5302 or complete our online request form.